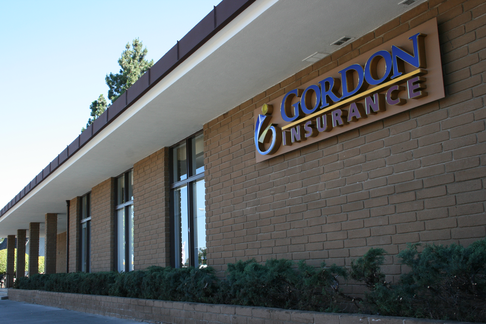 At Gordon Insurance, we’re committed to advising you on making smart financial decisions by offering investment services such as Mutual Funds. These pooled investments in assets like stocks, bonds, and money markets can help either individuals or employees benefit based on the performance of companies and securities that fall into any of the asset categories. Shareholders can then receive equity position in each fund. Since there are many types of Mutual Funds, it’s important to discuss your options with a professional who can advise you on how to invest wisely. Contact an investment professional at Gordon Insurance to learn more about how Mutual Funds can benefit your financial future.